If you like it too Cute platform shoes The uniqueness of the big shoes Good texture of the leather Bright double color Come take a pair Go out and enjoy the admiration of passersby The shoes are more beautiful than the photos. Hot reprinted black all year round Size limited sale out of print \\ fabric top layer cowhide \\ foot foot breathable leather \\Neri permeable porcupine \\ Thick bottom is about 3 cm high \\ version of normal hoe comfort _________________________________________ Size inventory updated daily It is recommended to write a letter to ask for more accurate size inventory. Provide actual foot length and width to give you more correct size recommendations The color of the saturated lining leather in the water (raining sweat) is a natural phenomenon. Please pay attention to the dark socks to avoid dyeing the feet. The new shoes a short time before the short-term wear, for example, wear to buy bean curd or walk indoors to keep the body temperature so that the leather softens the fit and then wears out to scare If the leather meets the water, please remember to dry it naturally, such as blowing a fan or placing it in a cool and ventilated place to avoid sun exposure or hot air blowing. Remind that footwear products should be worn regularly. If left standing for a long time, it may accelerate the oxidation of the adhesive and cause the bottom to fall off. The more natural the leather is, the smaller it is. ! If the upper leather has uneven color, we like the distressed retro effect. It is normal for the master to manually rub the color. =========================================== The shoes are all designed by myself. 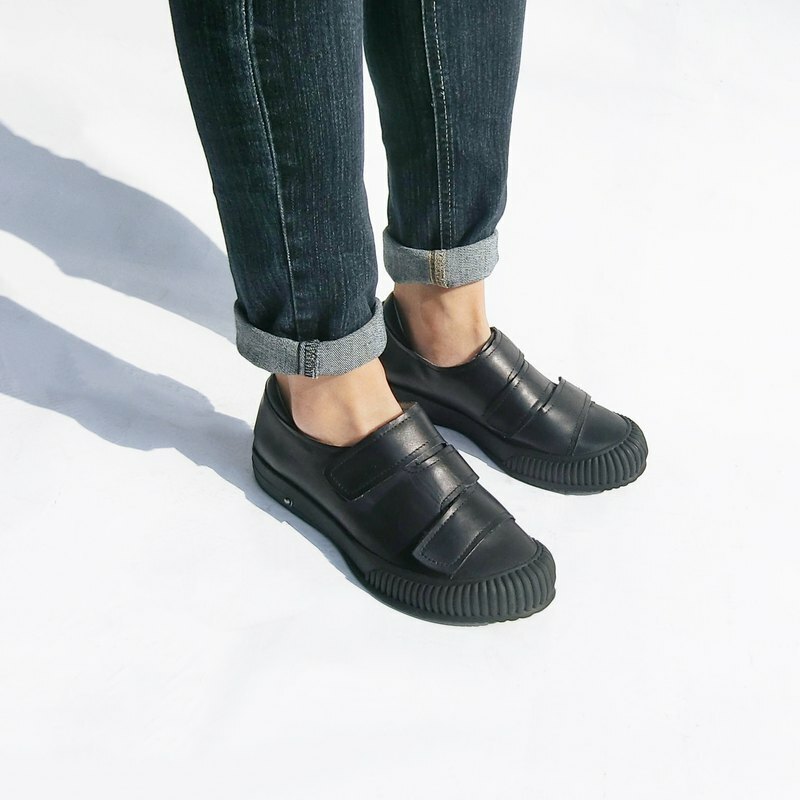 Comfortable and breathable leather inside and out Each series adheres to a very small amount (ten to twenty pairs) Don't worry about hitting shoes everywhere I really recommend it to you who love you differently. Because each shoe version is different The size is also slightly different Please write to us first. We will also give size recommendations for your foot type. Please contact us to confirm if there is any stock and then place an order.